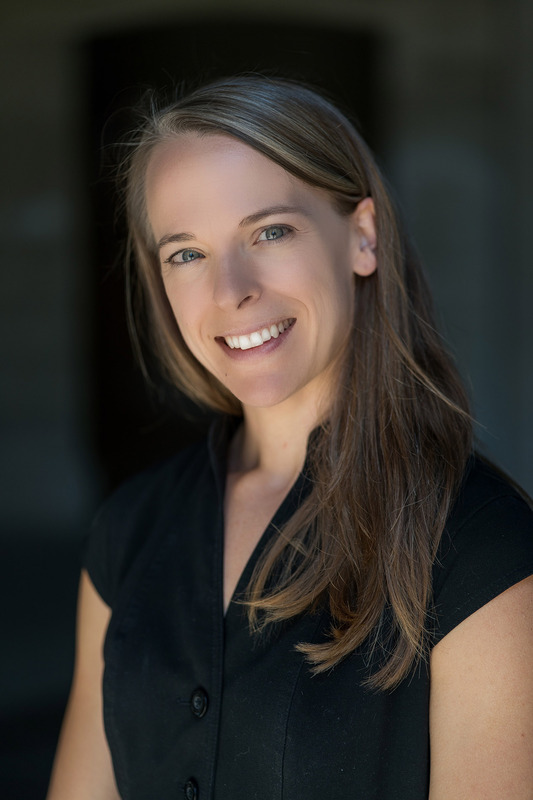 Sara Masland studies the cognitive and emotion processes that contribute to the development and maintenance of psychopathology, particularly personality disorders. In one line of work she studies social cognition in borderline personality disorder (BPD). Additionally, her research examines the dissemination of care to underserved populations and the attenuation of stigma about the disorder. In a second line of work, Prof. Masland studies psychosocial predictors of relapse, including expressed emotion, the perception of criticism in close relationships, and how these constructs interact with psychopathology. Masland, S.R., & Hooley, J.M. (in press). When trust does not come easily: Negative emotional information unduly influences trustworthiness appraisals for individuals with borderline personality features. Journal of Personality Disorders. Masland, S.R., Price, D., MacDonald, J., Finch, E.F., Gunderson, J.G., & Choi-Kain, L.W. (in press). The enduring effects of one-day training in Good Psychiatric Management on clinician attitudes about borderline personality disorder. Journal of Nervous and Mental Disease. Hooley, J.M., & Masland, S.R. (in press). Positive emotion and borderline personality disorder. In J. Gruber (Ed.). Handbook of Positive Emotion and Psychopathology. Oxford: Oxford University Press. Gunderson, J.G., Masland, S.R., & Choi-Kain, L.W. (2018). Good Psychiatric Management for borderline personality disorder: A review. Current Opinion in Psychology, 21, 127-131. Masland, S.R. (2018). Managing mistrust, paranoia, and relationship rupture. In B. Palmer and B. Unruh (Eds. ), Borderline Personality Disorder: A Case-Based Approach. Springer International Publishing. Masland, S.R., Drabu, S., & Hooley, J.M. (2018). Is perceived criticism an independent construct? Evidence for divergent validity across two samples. Journal of Family Psychology. Advance online publication. Choi-Kain, L.W, Finch, E.F., +Masland, S.R,, Jenkins, J., & Unruh, B. (2017). What works in the treatment of borderline personality disorder? Current Behavioral Neuroscience Reports, 4(1), 1-10. Hooley, J.M., & Masland, S.R. (2017). Borderline personality disorder. In W.E. Craighead, D.J. Miklowitz, & L.W. Craighead (Eds.). Psychopathology: History, Diagnosis, and Empirical Foundations (3rd ed. ; pp. 562-611). New York: John Wiley & Sons. Masland, S.R., & Hooley, J.M. (2015). Perceived criticism: A research update for clinical practitioners. Clinical Psychology: Science and Practice, 22(3), 211-222. Masland, S.R., Hooley, J.M., Tully, L.M., Dearing, K., & Gotlib, I.H. (2015). Cognitive processing biases in individuals high on perceived criticism. Clinical Psychological Science, 3, 3-14.